We've taken care of everything for you!! Carousel Properties is your home away from home, specializing in furnished temporary and executive housing. We are located conveniently along the Harmony Road corridor in Southeast Fort Collins, just minutes away from Old Town and CSU, with easy access to I-25 for smooth commutes to Windsor, Loveland and Greeley. 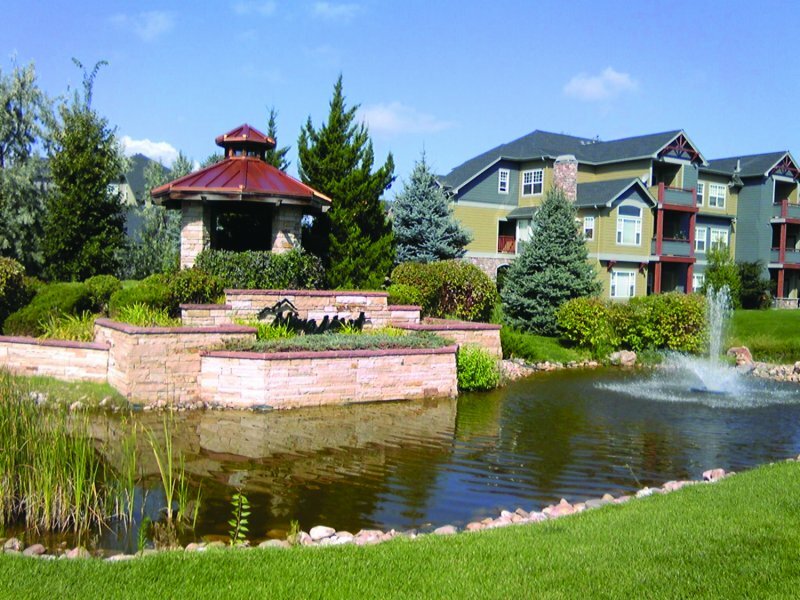 Our fully furnished condos and townhomes are designed to meet the needs of traveling executives and medical professionals, relocating families, individuals on temporary assignment or vacationing in Northern Colorado. Simply the best, …. You can be assured of the finest accommodations in Fort Collins when you stay in one of our clean, comfortable, and private homes. Locally owned, family operated and maintained for over 25 years. We specialize in taking the stress and hassle out of your temporary housing needs. Carousel Properties is the smart choice for value and quality, with easy payment options. Utils included "Power, Water, Cable, Trash"
for value and quality. A map of our locations with directions from Denver International Airport is available. Center for Disease Control "CDC"
located at "The Lodge at Miramont"